The development work has already started on the project. The development tender was awarded to Habib Rafique Constructions (pvt) Limited (HRL). Layout plan approved already and NOC is acquired from RDA. Balloting of older bookings in Flower Valley is expected in a month and map of this project is also coming. Commoners Sky Gardens is situated at a very prime location close to Simly Dam having access from Murree road. 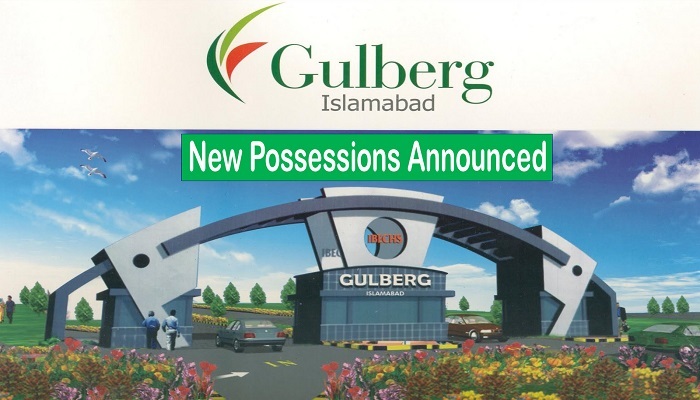 It is close to Bahria Golf City and Bahria Enclave. Bahria Town has also launched its Enclave 2 project close to Sky Gardens. The project consists of two blocks i.e. Flower Valley and Dream Valley. 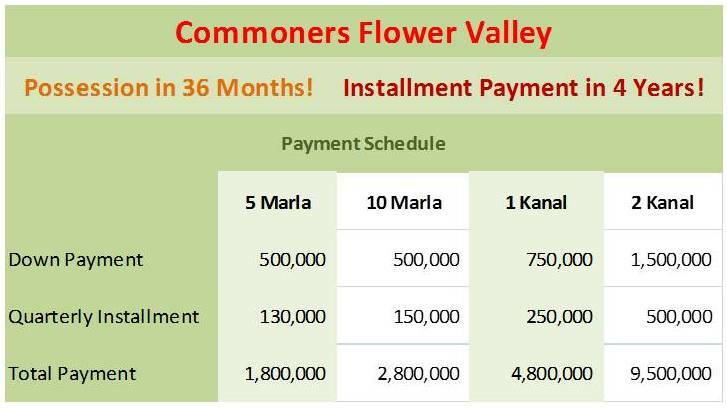 Flower Valley was launched a year ago and plots were offered on 3 year installment plan. Balloting of older launch is expected in a month and those who have paid all 4 installments will be considered for balloting. 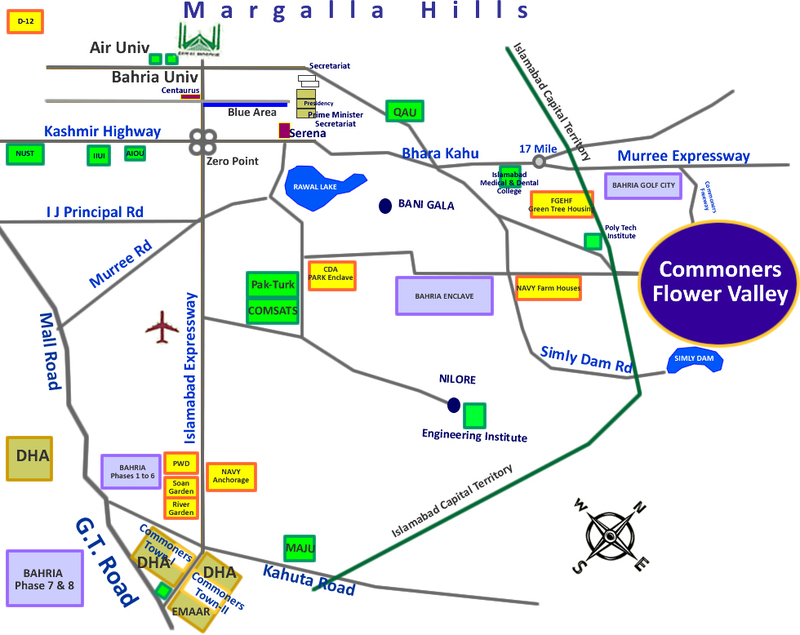 Commoners Town has again launched few more plots in flower valley in 5 marla, 10 marla, 1 kanal and 2 kanal category. Limited options are available for booking with 4 year installment plan. Commoners Town claims to hand over possession in 36 months. Find attached the payment plan of new bookings in Flower Valley.